Nice to receive this again. Thanks to all our guests in 2017. The BOLD Hotel offers unbeatable value at the heart of Munich city Don't worry, the golf remains within easy reach! 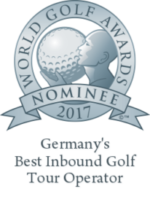 Golf tours in Bavaria – be inspired! An exceptional mix of excellent courses in inspiring natural surroundings, quality accommodation and world-renowned hospitality come with all golf tours in Bavaria. 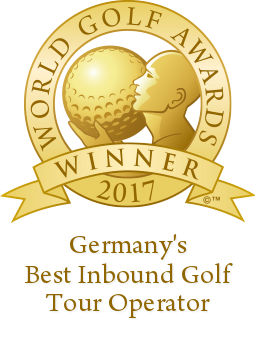 Whether you are looking for a private golf tour or a destination for a golf-oriented corporate activity, bavaria4golf is here to help you. With a deep, local knowledge, we will tailor your golf tour package to match individual requirements. Our services include: golf course reservations, equipment rental, local transportation, hotel reservations, restaurant bookings, activity arrangement, and event planning and execution. 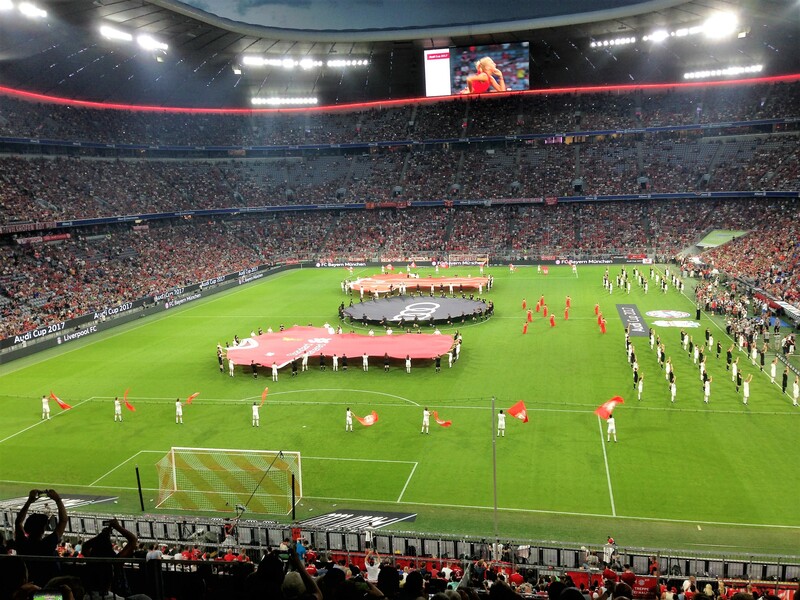 bavaria4golf has many years experience in delivering golf tours and event and hospitality services across a multitude of sports. Let us be your comprehensive golf tour partner! short_desc: Golf in Bavaria is inspiring, hospitable and one of the game's best kept secrets. short_desc: A wide choice of excellent golf courses in Bavaria can found within easy reach of Munich - whether they be near the city, by the lakes or in the mountains. short_desc: To complete your golf tour in Bavaria, an exceptional range of hotels, restaurants and activities are on offer in Munich and the wider region.